Athens is a place with great history, where lived some of the most brilliant minds on earth from Socrates to Aristotle! 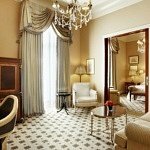 Even its glory times are far behind, still, have indelible marks and it is a great option for a weekend break or as a “gate” to the Greek islands. 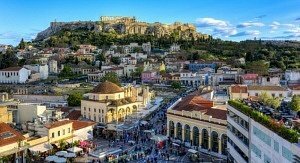 We gathered the most important things with what to do in Athens and the best tours in town! 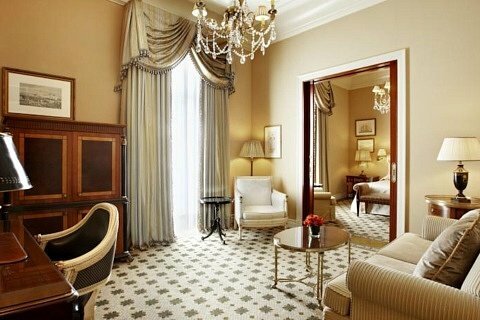 Also, if you are looking for the best hotels in Athens, check our recent post. If the time for you is quite important then I think this tour is perfect for you. Quite informative and well organised! I definitely recommend buying the version that includes having the company buy your tickets ahead, as you will skip the queue! There is another fantastic tour which is private and it goes into more detail! This tour guides you around the Historical Athens including the Parliament, Temple of Zeus, Plaka Area, Acropolis, Parthenon, Erection, Propylaia, Nike Temple, Dionysus Sanctuary, Odeon of Herodes Atticus, and Ancient Agora. I highly recommend it in case you have limited time and you need to see and hear some information from the experts. 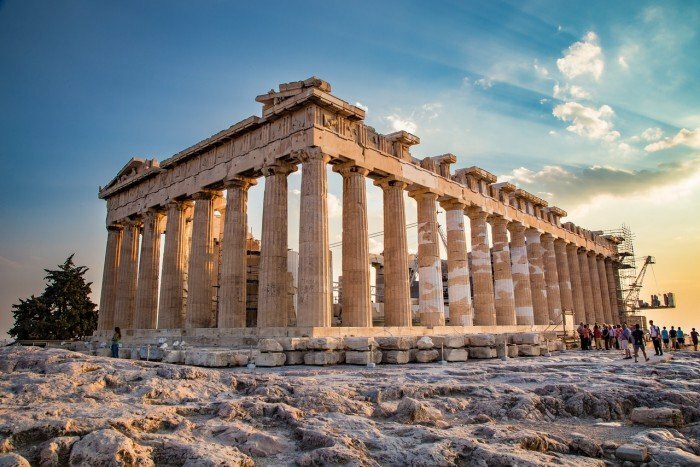 I suggest this tour to anyone who is looking to experience the Greek culture and cuisine! Food is excellent and you definitely won’t leave the tour hungry! The guides are very friendly and very knowledgeable! One of my favourite parts is when you can wander through the meat and fish market, a very vivid and unique market of the city! This is one of my favourite activities as personally, I love cooking. You will learn how to cook traditional Greek food and then you will sit down and enjoy what you have cooked with a glass of wine in one of the oldest and most popular “tavernas” in Athens! This is a quite unique and special tour as it focuses on the part of the city that is neglected on the “things to do” lists. Athens the past years has developed a quite rich graffiti art side. 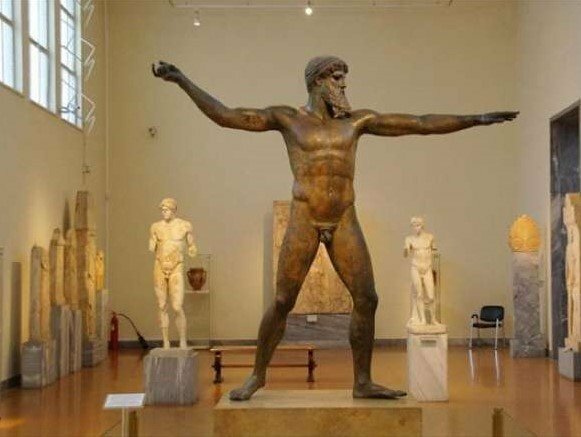 The tour guide is very friendly and informative and will give you another angle of the cultural and artistic views that are important to the Greeks. 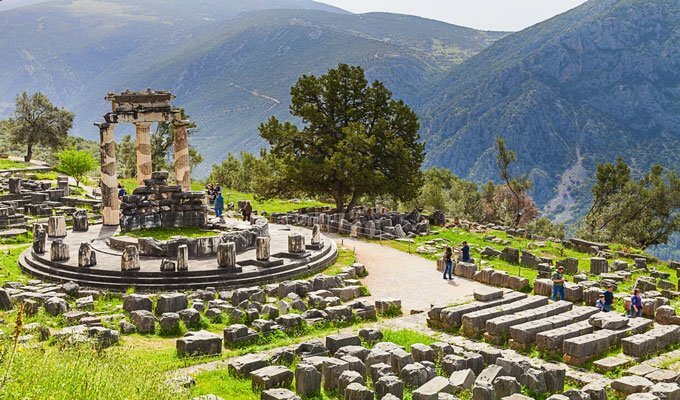 This is a 10-hour tour which picks you up from your hotel and will transport you to Delphi archaeological site, one of the ancient sacred sites in Greece. You explore the whole site and the famous theatre and the Apollo temple! Meteora is just a unique place and I normally recommend to get there and spend one night there! It is really breathtaking and special! But if you want, you can make a daily trip, you can select this daily trip. I will highlight that it is quite tiring (Around 4,5-5 hours each way!) but I think that when you get off the train and see Meteora you feel felt calm and amazed! 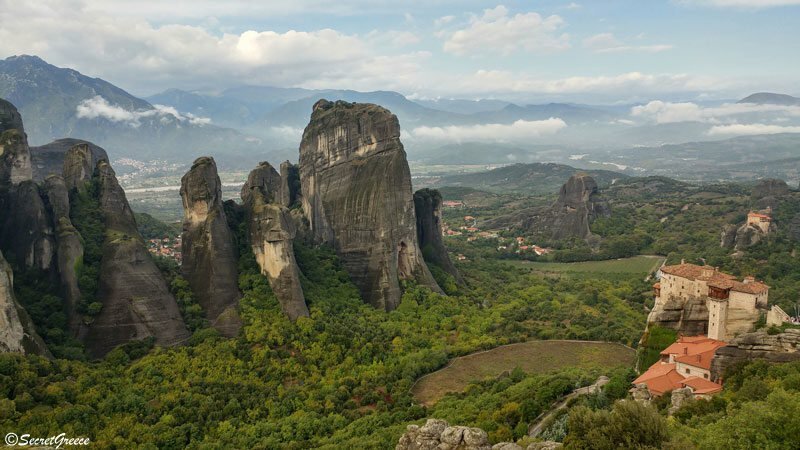 There is also a tour that combines Meteora and Delphi in two days! 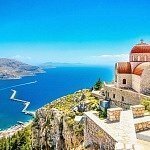 If you don’t have time to visit some of the Greek islands, you can select this tour and have a taste of them! This day cruise stops at Agistri, Moni and Aegina islands on a traditional sailing boat and you can swim at different locations. There is another tour if you want to visit some other islands in Saronic Gulf, like Hydra, Poros and Aegina. 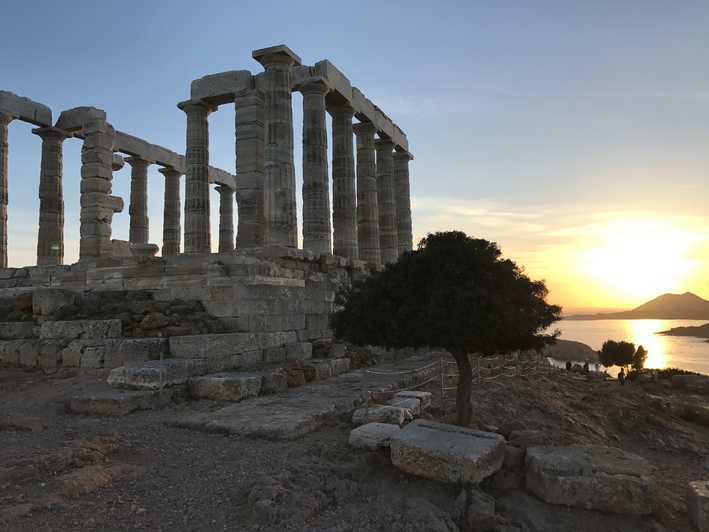 Cape Sounion temple is one of Greece most famous place to be visited and there is also the incredible history behind this site. But it is not only about history as it offers one of the most iconic and charming sunsets, that you can’t miss it! So, if you want to enjoy a marvellous sunset and a guide on this amazing site, then I think this tour would be for you. This is an absolute must see. You simply cannot come to Athens even for a few hours and not visit Acropolis and Parthenon. It belongs to UNESCO World Heritage List, it’s one of the most beautiful buildings in the world and it was one of the 7 wonders of the ancient world! It highlights the ability of human being to create something amazing that stands through time! Also, bear in your mind that you can buy a special ticket package for a number of archaeological sites, which is available only at the ticket office on site, but in the near future, an online ticket would be available here. It costs €30 and it is valid for 5 days and for the many different sites. More information you can find here. In any list that you might check you will find the National Archaeological Museum. 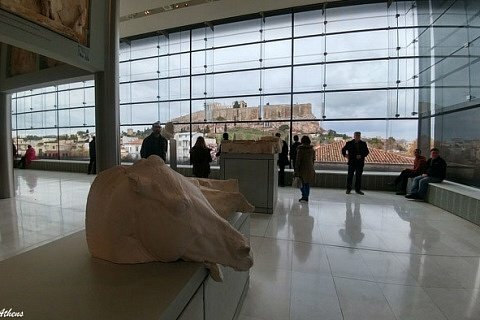 It is the largest museum in Greece (but often some of the rooms are closed for maintenance work), and one of the most important in the world! It is 10 minutes from Omonia square, where at nights it might feel a little bit rough, but it is a relatively safe area. It hosts more than 11,000 findings that tell a history of 7.000 years, starting from the Neolithic culture and reaching 330 AD! For me, a walk through the oldest neighbourhood in Athens is a pleasure and a must, especially in the early morning, when the area feels less “touristy”. Just relax and spend some time walking around and check some of the hundreds of shops and workshops. You can discover some amazing and original places. If you get tired there are also good places to ear, like small “ouzeries”, which offers some nibbles and of course ouzo! Also, please note down that you should visit Brettos distillery, which is the oldest distillery in Athens, as it started operating for the first time back in 1909! 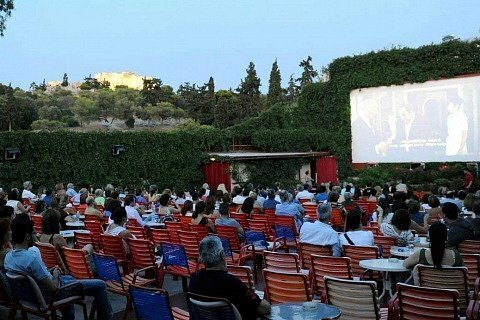 If you visit Athens during summer don’t forget to watch a movie on an outdoor cinema and my recommendation is the beautiful Cine Paris, which has been voted as one of the best outdoor cinema in Europe. Another must is the neighbourhood of Anafiotika, but I have dedicated a special section from this small area. It is a very vivid neighbourhood next to Monastiraki Train Station. I have to warn you that it is quite touristy but the energy of this area makes it a must seen attraction. Dedicate some time just walking from the beautiful Monastiraki square to the narrow alleys checking the stores that selling almost everything! Street musicians and artists complete the colourful and multicultural scenery. 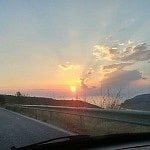 Very close to Athens is Sounion Temple, see the relevant post with the best day trips from Athens. At Cape Sounion, the Athenians had built at the rocky and steep hill a sanctuary surrounded by a wall. The sanctuary included temples dedicated to the gods of the city and the main temple was dedicated to Poseidon, god of the sea and it was built in ca. 440 BC. I think it is a magical place and I strongly recommend a visit, if you have an extra day to send! You can visit it in the afternoon and if it is warm enough, you can swim at the beach below the temple! The whole experience is amazing! You won’t feel that you are a few kilometres away from a modern city! Visit also the taverns on the beach and have some ouzo and some fresh fish! 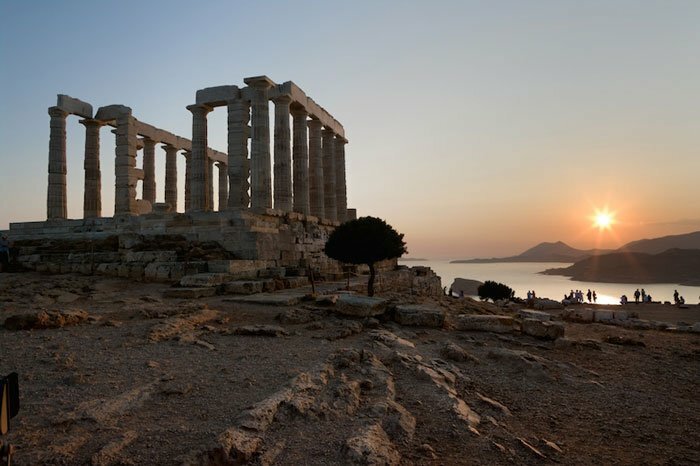 Another must is the sunset from Sounion Temple! 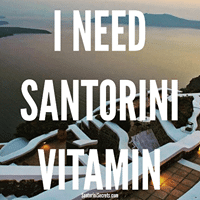 Many claims that this is probably the best sunset in Greece, after of course Santorini’s! If you are looking for a place to eat, drink and dance in the centre, then Gazi should definitely one of your choices. There are various ouzeries (like tavernas, which offers ouzo kai nibbles), cafeterias, bars and clubs with amazing rooftops. Starting from Keramikos metro station, walk around and feel from the people who talk, drink and have a great time. Other choices could be Psiri (which used to be very popular) and of course the upcoming areas of Agia Eirini Square. 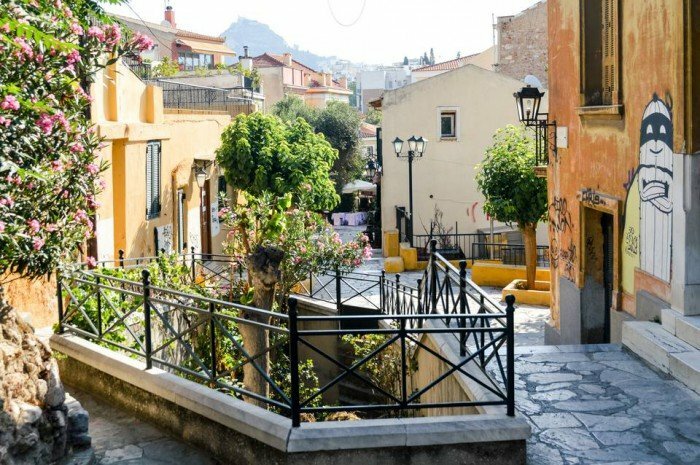 Plaka, Theision, Monastiraki are beautiful but Anafiotika – this small sized neighbourhood – is one of my favourites areas in Athens. It is located on the northeast slopes of Acropolis hill, beside the entrance to the Ancient Agora. 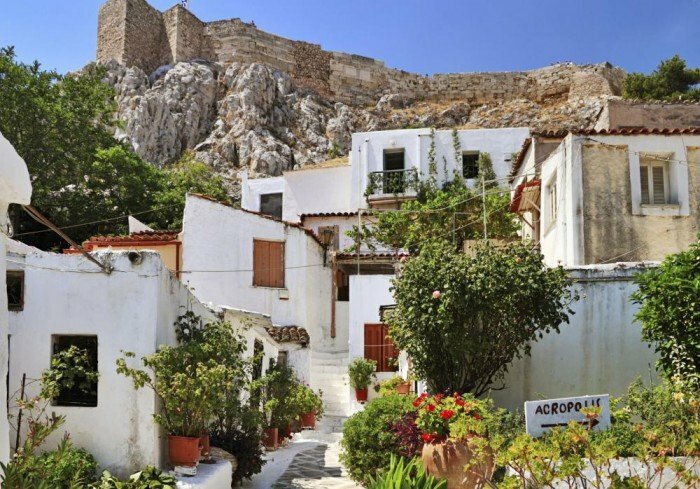 The houses had been started to be built from the middle of 19th century when workers from the island of Anafi came to Athens in order to work as construction workers in the refurbishment of King Othon’s Palace. This is one of the reasons why this small neighbourhood looks like an island in the centre of a large city! 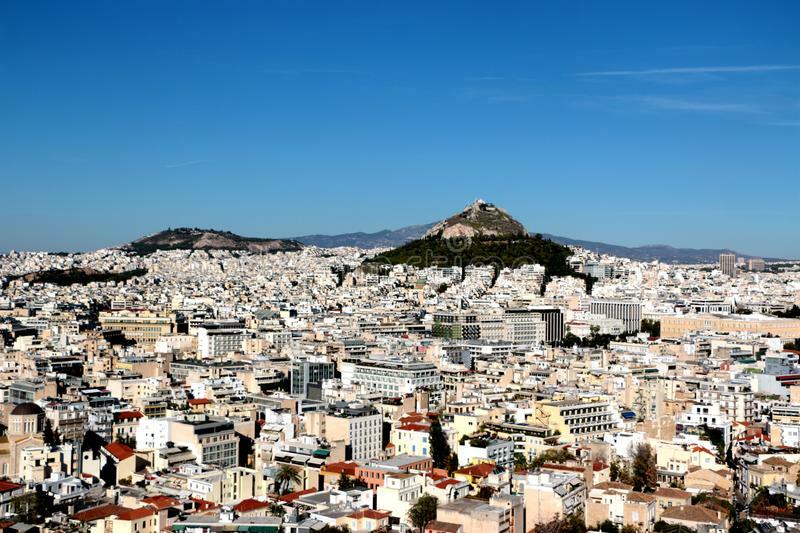 When you arrive at Athens, you will certainly see the Mount Lycabettus that stands above Athens (277m. ), but don’t be daunted by the height because the stunning views from there to Attica and even Aegean are totally worth the ascend! Don’t forget to visit the small white chapel of St. George Twilight and spend some time there just to absorb the view and the moment. You can get there either hiking using the path that starts at the end of Aristippou Street in Kolonaki or gets the funicular which leaves from Ploutarchou and Aristippou Streets. The Filopappou area was inhabited from prehistoric times to the post-Byzantine era, but nowadays the pine-clad slopes offer a relaxing area for a walk. 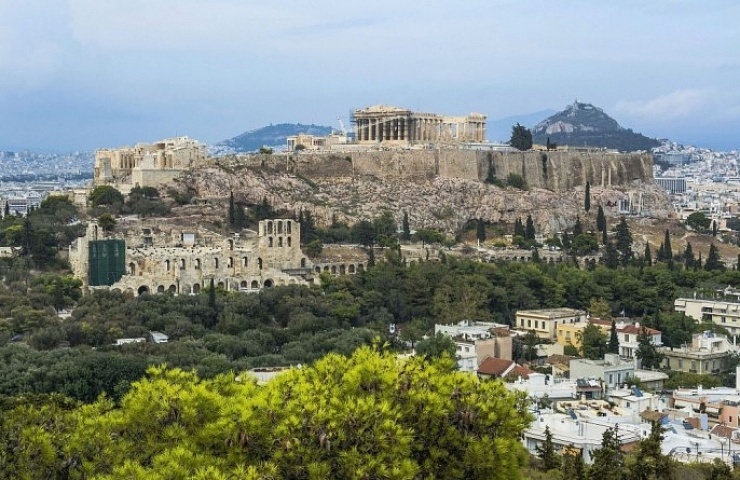 The views of Attica are just beautiful and you can take excellent photos from Acropolis! There is a paved path which starts near the kiosk on Dionysiou Areopagitou and after 250m, it passes the excellent Church of Agios Dimitrios Loumbardiaris, (check the beautiful frescoes) and continues past Socrates’ prison, the Shrine of the Muses. There is a relaxing walk that you can choose, which begins at Syntagma Square, which is in front of the Parliament. Behind the Parliament building, starts the National Garden and continues to the south where the Zappeion is situated. Also, don’t forget to pass from the Temple of Olympian Zeus, which was the largest of all the Greek temples! And finally, you will reach after 1 minute you will reach at the Panathenaic stadium, which was rebuilt entirely of marble in 1896 for the first modern Olympics, though the stadium was originally built in 330 BC for the Panathenaic contests! It’s occasionally used for concerts and public events, and the annual Athens marathon finishes here. And here I will cheat as I have to add some more places that you should visit! Kerameikos, the ancient cemetery of Athens is one of the underrated sights and Benaki Museum is also highly recommended! If you have some free time, you can also walk to the shaded streets of the Northern Suburb of Kifissia. 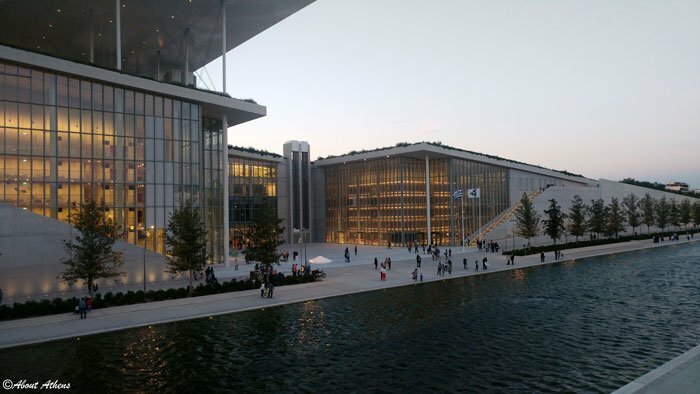 Finally, don’t forget to visit the new amazing attraction in Athens is Stavros Niarchos Foundation Cultural Center, which houses the National Library of Greece and the Opera house and it is a vital green space and it is an important addition to Athens, a city with the lowest per capita green space in Europe!! 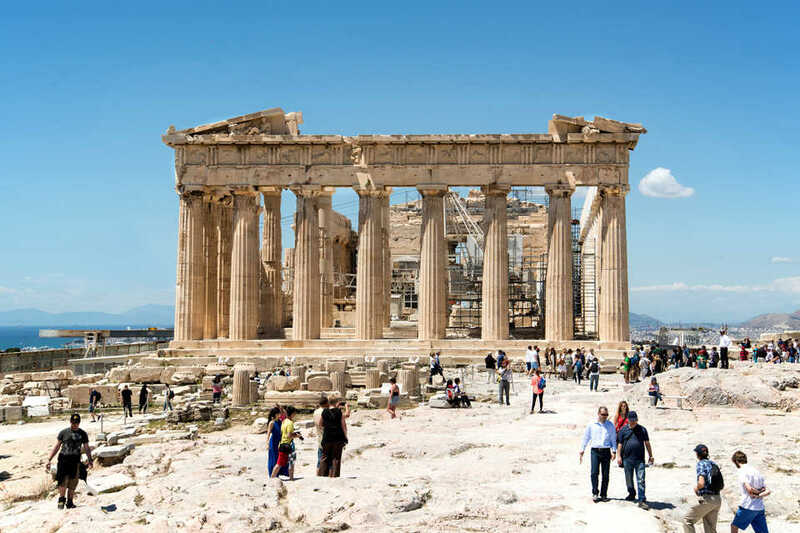 Hope you enjoyed our guide about what to do in Athens. If you have any queries, just leave a comment! 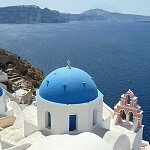 NewerYour guide for getting married in Greece! OlderLeros island, a hidden gem! Let’s be travellers, not tourists!